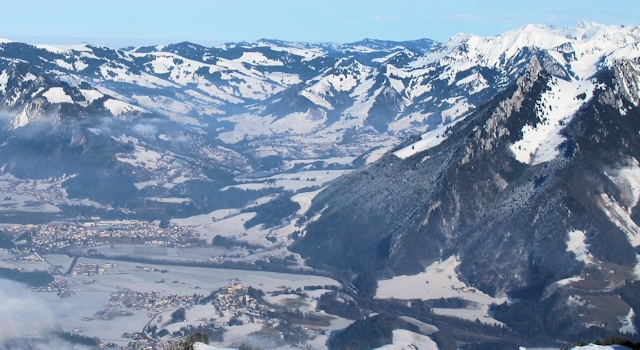 longside Moléson-sur-Gruyères, Charmey is the largest of the pre-Alpine resorts in the Fribourg Region with a good range of winter sports activities and downhill runs. The modern Rapido Sky gondola takes you to the summit of the Vounetz where there is a good variety of slopes, including some long runs back into the village via Les Arses. 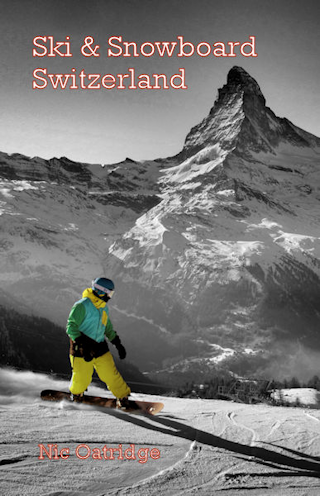 There is also a good toboggan run and in the village there is Les Bains de la Gruère, a stylish spa complex with a saunan, Turkish baths, indoor and outdoor pools and a panoramic roof terrace. Set beneath Les Dentes Verts at the foot of the Jaun mountain pass, Charmey is a good family destination with the English and French-speaking ski school that takes kids from 3 years old, the attractions of Gruyères and Bulle nearby, and a spa with indoor and outdoor pools heated to 32-34 degrees in the village itself. Regional cuisine is served at Restaurant de Vounetz with magnificent views from its sun terrace. 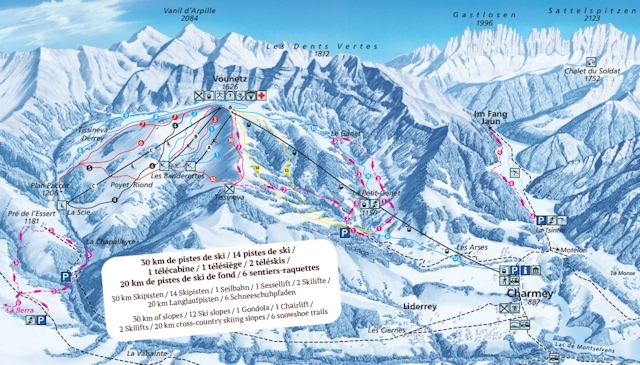 The best destination to access the downhill slopes by public transport in this ski area is Charmey télécabine. Bus stop next to gondola station. From Basel the least travel time is 2 hrs 31 mins with as few as 2 changes going via Bern / Fribourg. From Berne the least travel time is 1 hr 37 mins with as few as 1 changes going via Fribourg. The road distance from Basel is around 164 km and the journey time is roughly 1 hr 50 mins. The road distance from Berne is around 71 km and the journey time is roughly 1 hr. The road distance from Lausanne is around 63 km and the journey time is roughly 49 mins. The road distance from Fribourg is around 40 km and the journey time is roughly 35 mins.